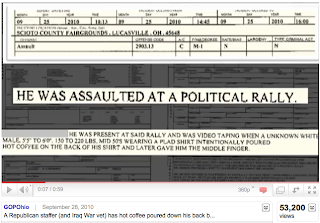 Here is a screencap of the youtube showing the assault of Republican staffer Clayton Henson at a recent Strickland campaign event. 53,200 views? And it was just posted yesterday? 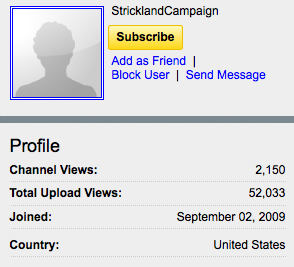 Compare that to the number of total views ALL of Governor Strickland's youtube videos have received since its inception on September 2nd, 2009. Does it really say much about anything? Not really, but whatever it takes to take your mind off yesterday's polls and the low attendence at Kasich's events. I voted for Kasich today. The fact that the sitting Governor has no plan for the looming $8,000,000,000 budget hole. Are you trying to say "kicking the can down the road" and "burying your head in the sand" aren't plans? Um, and Kasich's plan is? He has none. Sorry, but that doesn't fly. 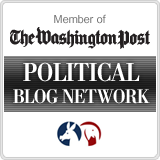 Kasich has not demonstrated that he has any plan for the projected defict either. Instead, he actually wants to make it worse with his tax plans. Oh, I forgot to add that "I know you are, but what am I?" is a valid resposnse. Kilroy takes one on the chin. Thanks for Nothin', Betty Sutton. Obama tries, fails to make Boehner the enemy. Time for No More Mr. Nice Guy? Is Strickland closing the gap on Independents? How smart is Chris Redfern? The scariest part of the Ohio Poll. The key to the majority may be in Ohio. Get your kids to work. 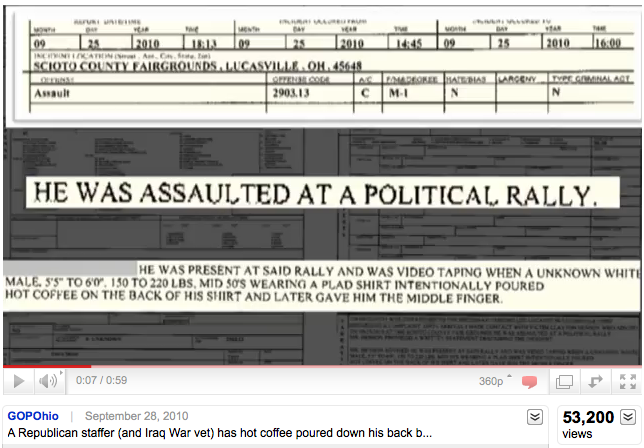 How bad has it gotten for Democrats in Ohio? Election Day is October 2nd. I dare you to call us the Party of No. I can't imagine why Chris Redfern is so upset. The F**kers will speak on 11.2.10, Chris. Tell me how you really feel, Mr. Chairman. Get Out the Vote or Dale Peterson will punch you. Mr. President, how are you losing this fight? Ohio Dems: Feel the Enthusiasm! Will 2012 be more like 2008 or 2004? You'd look great in this. Ohio's employment situation somehow gets worse. Strickland finally gets the message. Anthony, you're famous. But not in a good way. Punching small business owners in the gut. Oh way to go, Ohio. Is Christie gunning for Vice President? Obama has to beg people to come see him. Again. Is the 10th time a charm?